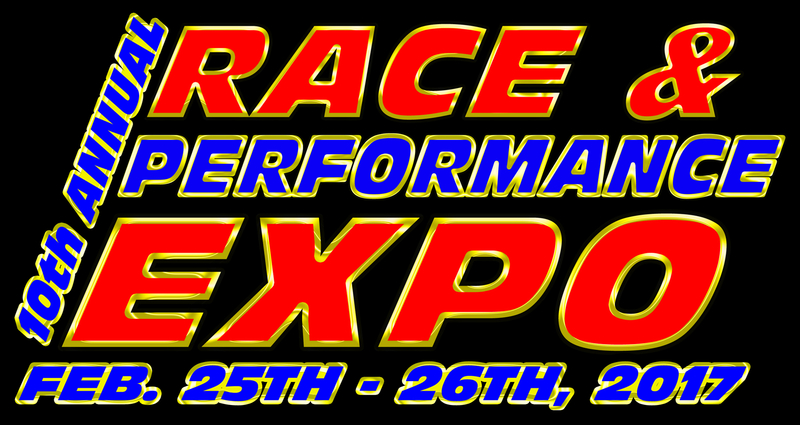 Not able to attend the upcoming 10th Annual Race and Performance Expo? 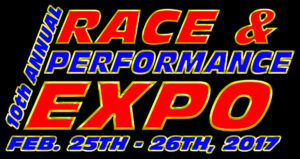 Our friends over at Car Chix will be at Race & Performance Expo live streaming the event on the Car Chix Facebook page. The live feed will feature a special segment entitled “The Women of the Midwest Nostalgia Pro Stocks: “Paying Tribute to the Legends” and a hand lettering demonstration by Kustom Kulture Artist, “Brando”. 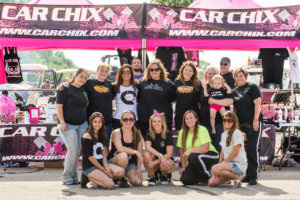 The women of the Midwest Nostalgia Pro Stocks segment will be discussing their personal experiences in racing with Car Chix – how they first became involved with drag racing, their roles on the race team and what they see for the future of women in racing. World Renowned artist, “Brando” from Kustom Kulture will be free-hand lettering Mike Ruth’s Bob Glidden Nostalgia Pro Stock tribute car. The live stream event will be filmed by Amy Dayton of ARS Promotions for an upcoming segment of their hit TV show, ARS-TV. In addition, a major sponsorship announcement is expected to be made with a leading performance manufacturer. 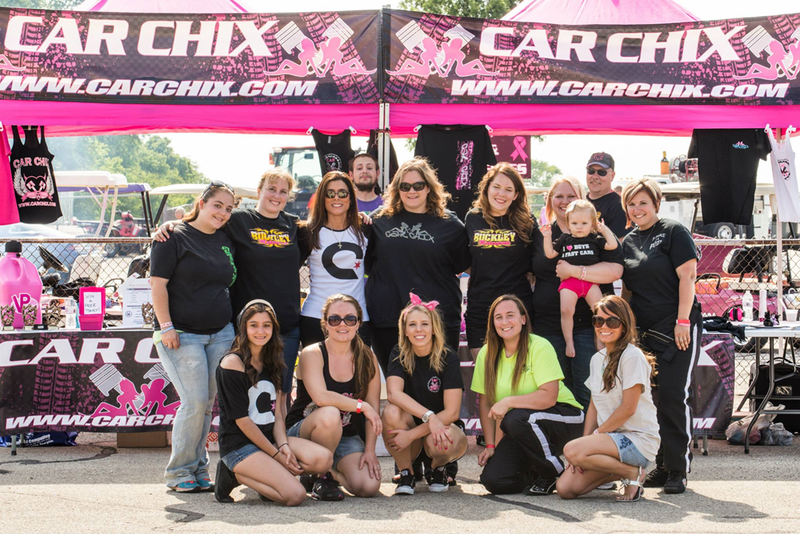 If you are in the area, Car Chix will have an action packed Saturday including a 2017 Car Chix Calendar Autograph Signing from 1-3pm at the Car Chix Booth (#1812) where attendees can meet with the Women of Motorsports Car Chix Calendar features. Jeanette DesJardins of Car Chix will be demonstrating how you can maximize your marketing efforts at the debut of the ‘Motorsports Marketing – Promoting You and Your Race Team’ Seminar from 3:15 – 3:55pm in the Prosperity Room.